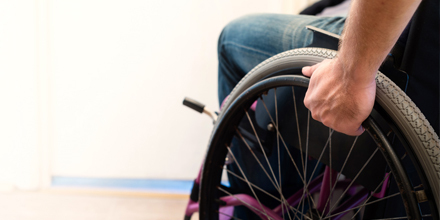 What is Chronic Condition Management Physiotherapy? 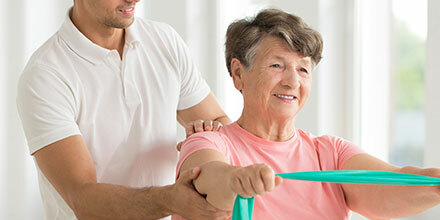 Get help managing chronic conditions like COPD, MS, cardiac diseases, arthritis, Parkinson’s disease, and more with the help of specially trained physiotherapists. 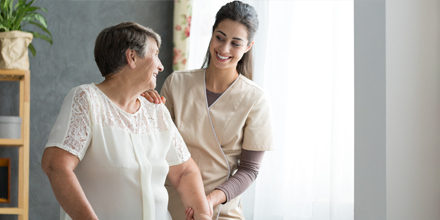 Stroke rehabilitation involves a team of therapists with different skills who provide help and support to the patient so they can recover from the stroke quickly. 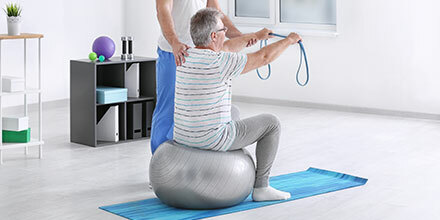 Neuro rehab uses specific therapeutic exercises to improve balance, coordination, strength, flexibility, cardiovascular function and mood following life-altering injuries like spinal injury or brain damage. 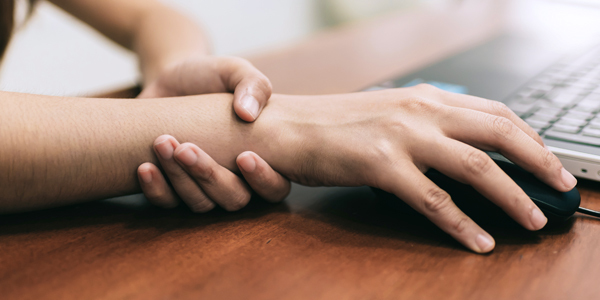 Your physiotherapist will help you better understand your pain, with pain self-management strategies, and with pain-relieving techniques. 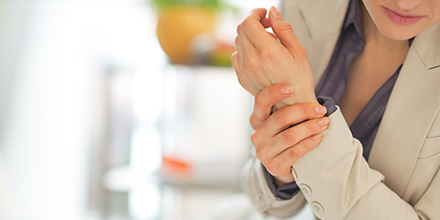 Better understand your pain, with pain self-management strategies, and with pain-relieving techniques. Chest physiotherapy helps improve breathing by indirect removal of mucus from the respiratory passages of the patient. Treatments expand the lungs, helps remove secretions that clog the breathing passages and strengthens the respiratory muscles. pt Health Cardiac Rehab is a medically supervised program that is designed to smoothly guide you towards the improved health and well-being of your heart and body. Exercise and movement lead treatment for the signs, symptoms and effects of Parkinson’s disease, lead by skilled physiotherapists. 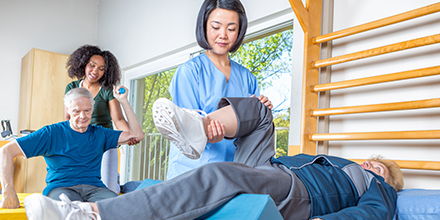 Physiotherapist lead exercise and mobility treatments help ease the impact of Multiple Sclerosis (MS) on the body.